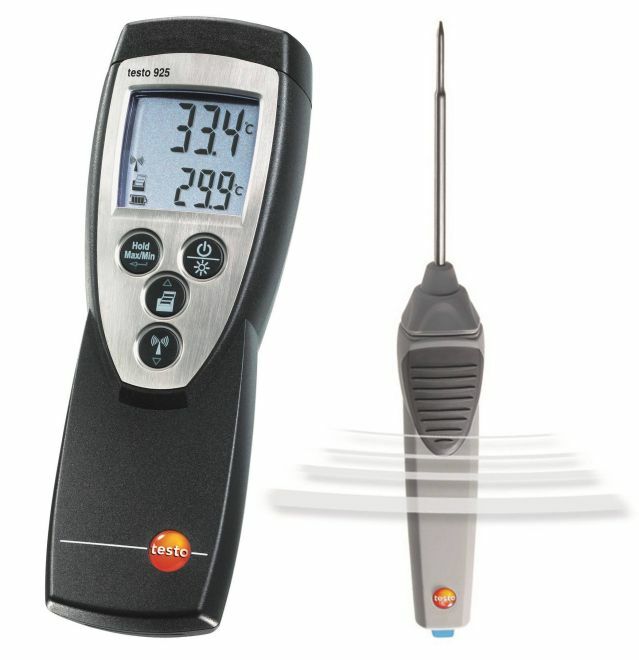 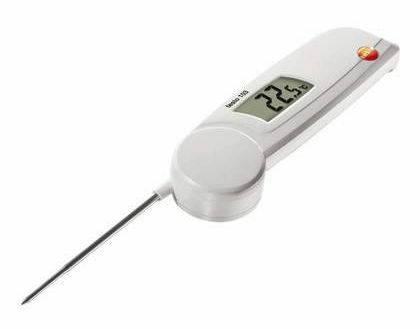 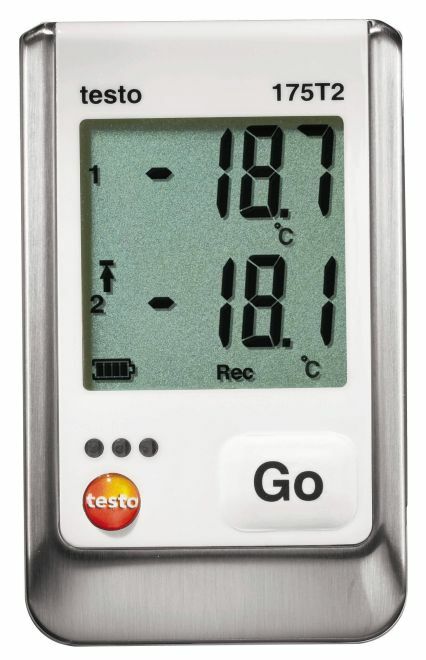 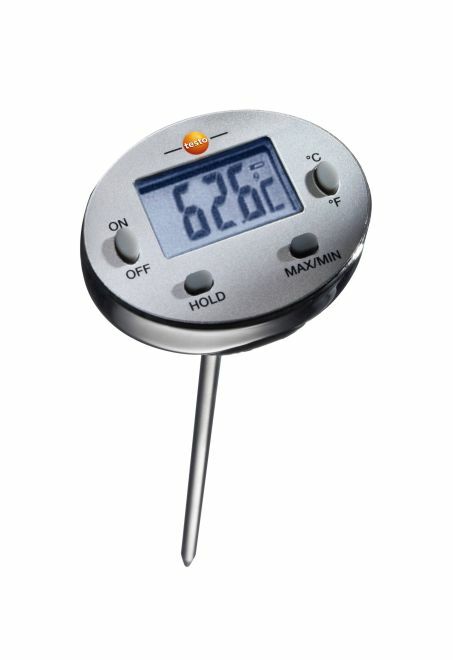 This temperature measuring instrument from Testo is approved for official control measurements carried out by food inspectors, assessors and authorities. 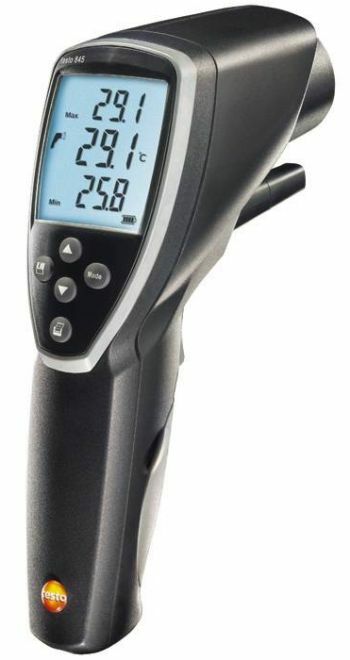 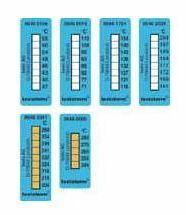 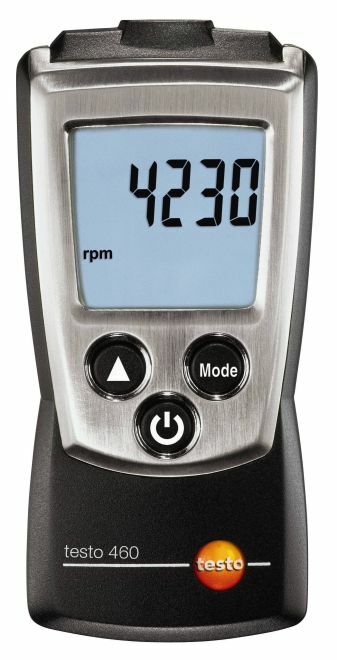 With NTC and Pt100 technology, this 1-channel temperature measuring instrument is exceptionally accurate. 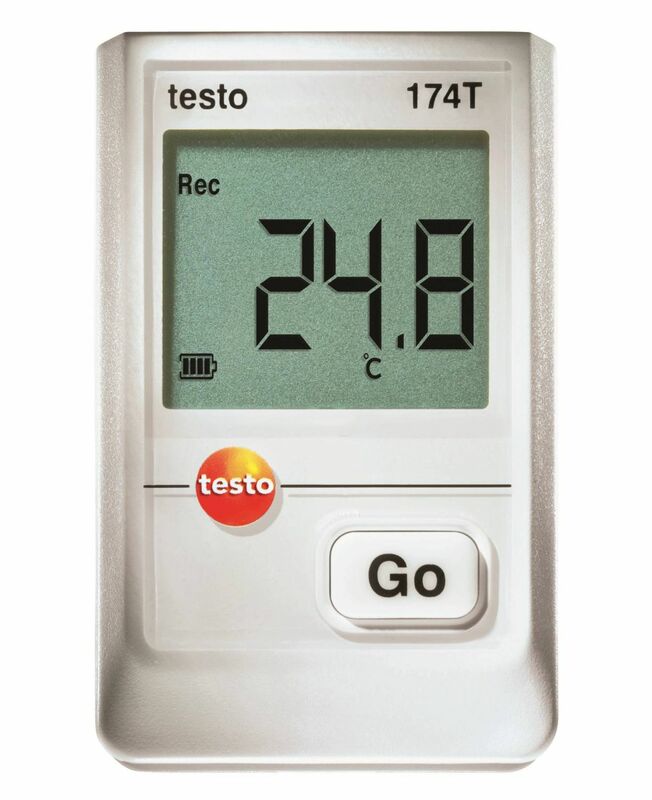 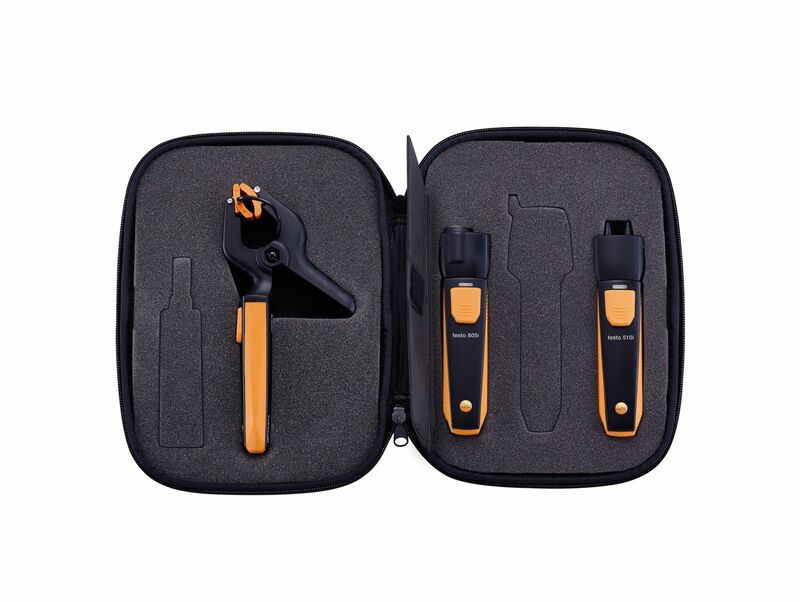 Testo 112 high-precision, temperature measuring instrument is ideal for official control measurements carried out by food inspectors, assessors and authorities. 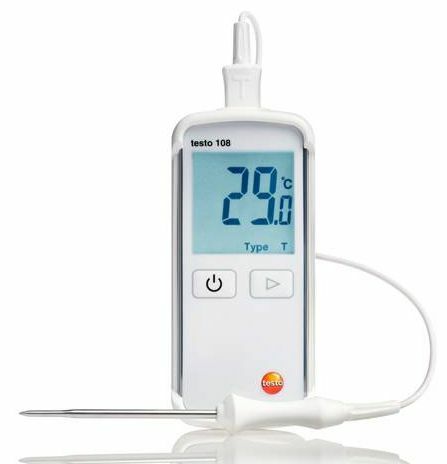 With its large measuring range of -50 to +300 °C, the testo 112 is also used for all areas relating to food quality control and also for temperature measurements carried out by veterinarians and pathologists. 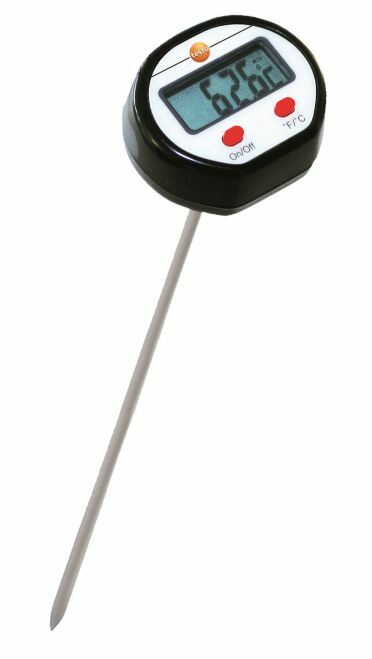 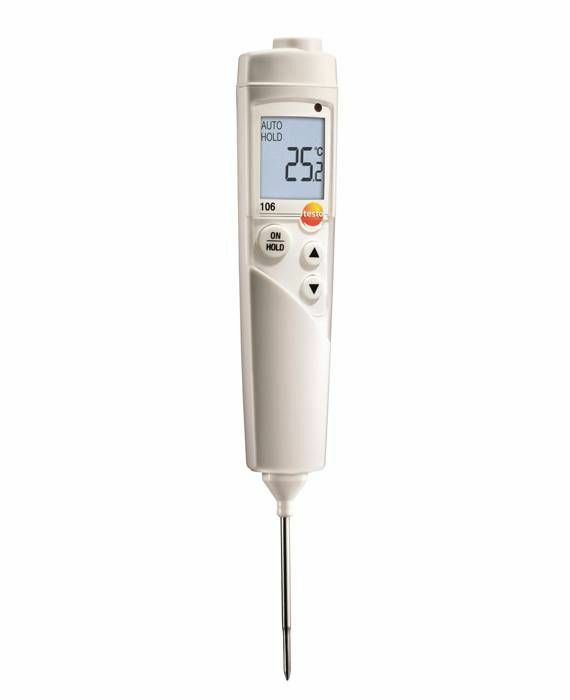 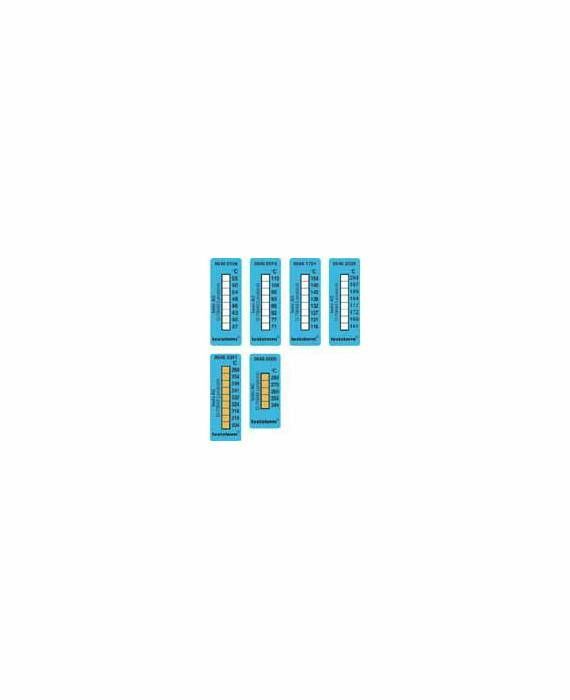 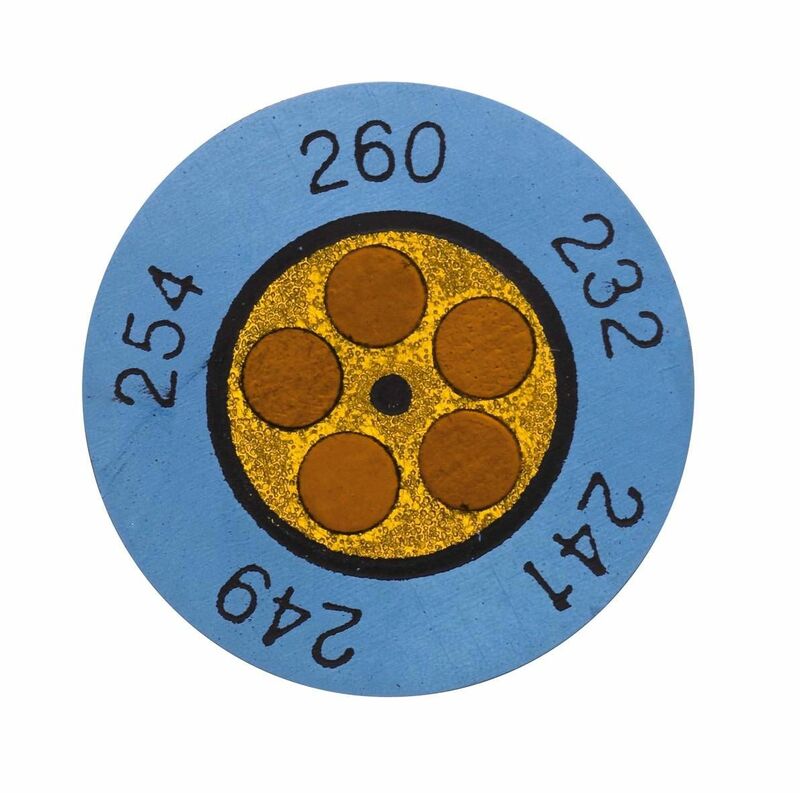 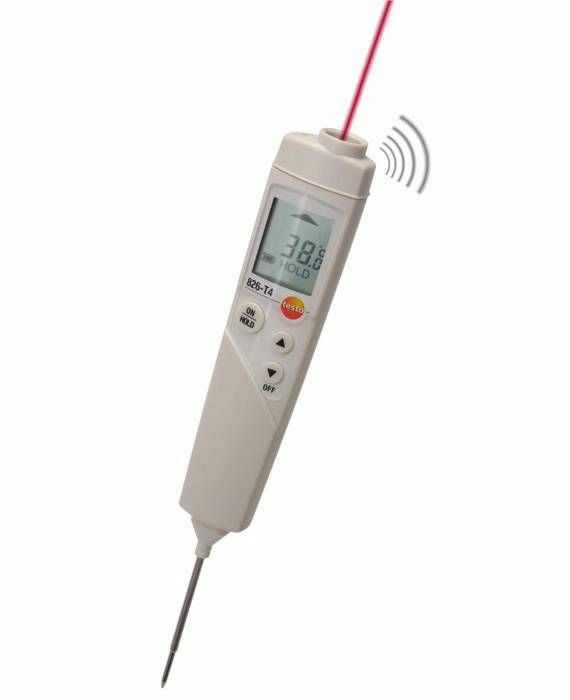 Both NTC and Pt100 probes can be connected to the probe input, thus covering a wide range of temperatures, from frozen goods through to deep-fat fryer monitoring. 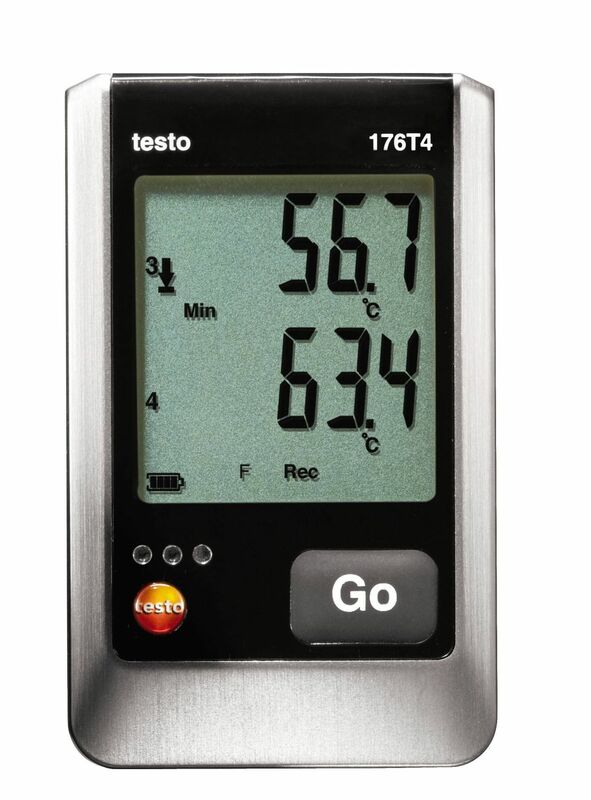 The testo 112 temperature measuring instrument and selected Pt100 and NTC probes (need to be ordered separately) are approved for official control measurements thanks to the PTB type approval and calibration capability. 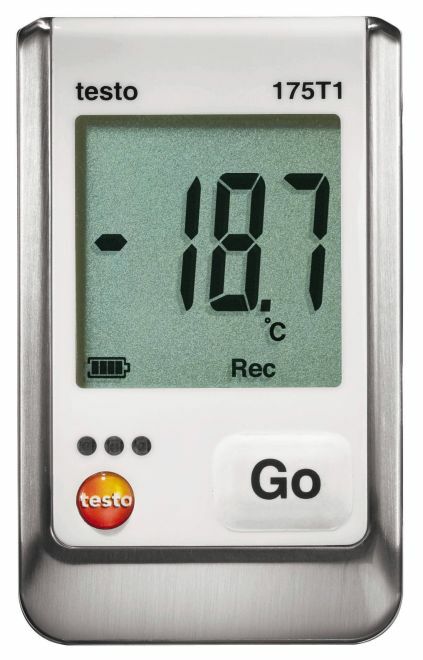 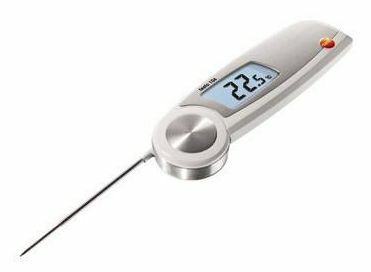 For official measurements, Testo AG carries out the conformity assessment procedure prior to the sale of the food thermometer and probes. 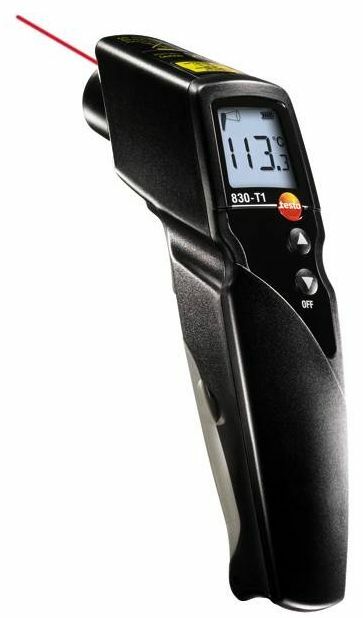 This new procedure is prescribed by the German Weights and Measures Act (MessEG) and Weights and Measures Ordinance (MessEV), which have been in force since 01/01/2015. 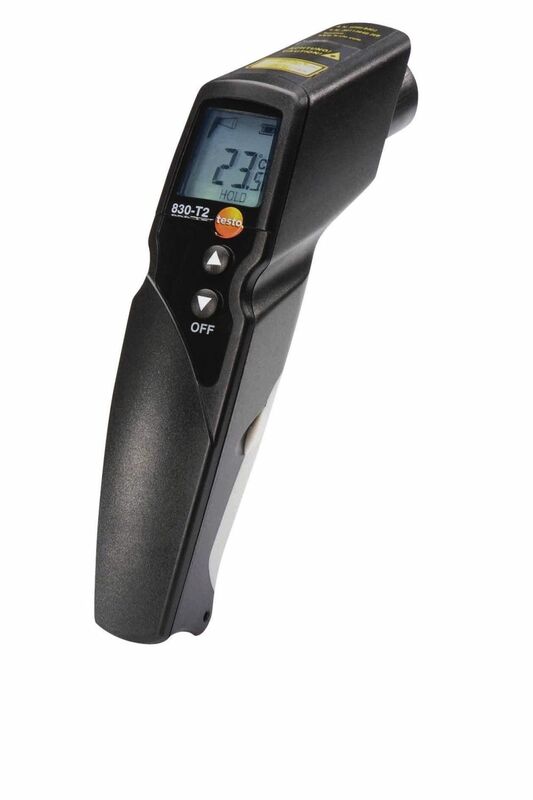 It replaces the former initial calibration. 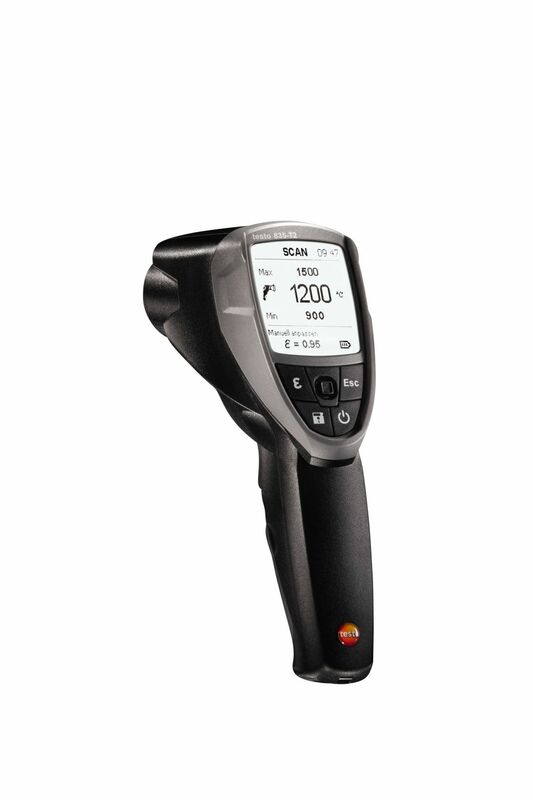 Carrying out an initial calibration independently (e.g. 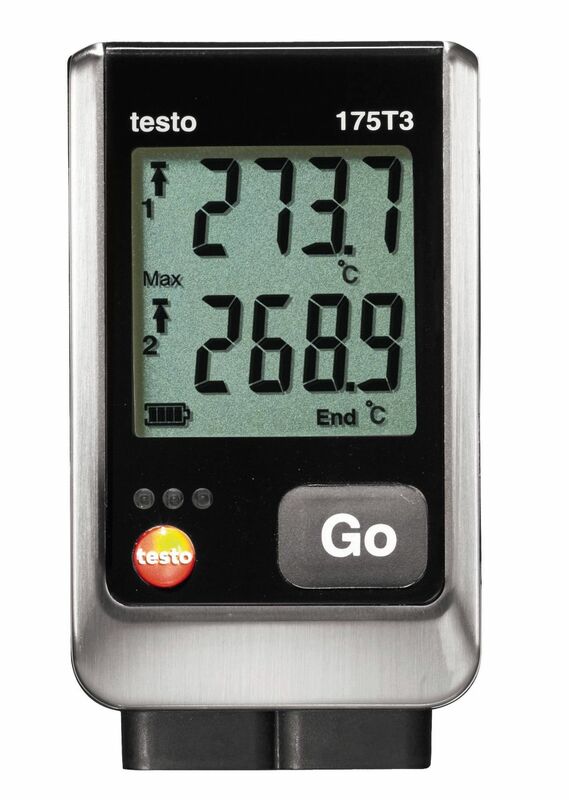 at the request of the Office of Weights and Measures or a service provider such as Testo Industrial Services) is no longer possible. 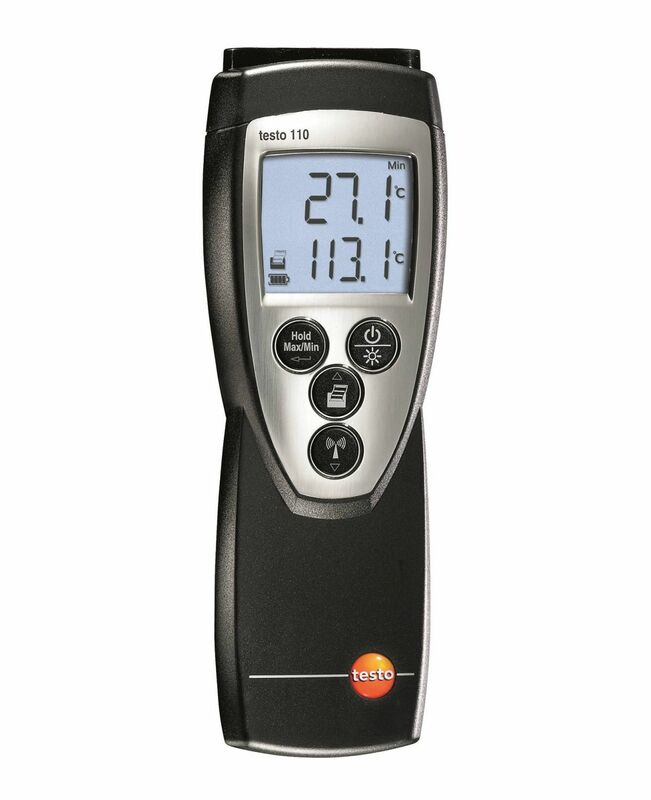 The 1-channel testo 112 temperature measuring instrument including calibration protocol and batteries.